Even if sometimes it is necessary to have a tree on your property removed, you never should just rush into it. To avoid problems like injuries or environmental damages, we listed a couple of things you should consider before making the decision. The first thing you need to think about is whether you’re allowed to remove the tree in the first place. Look into your local council regulations about trees on private property – you will almost always need to seek their permission. Trees provide a huge range of environmental and health benefits, such as absorbing CO2, fighting erosion and improving health. Contact an arborist and get the report to make sure you aren’t causing any damage to the local ecosystem. Tree branches can fall in unexpected ways when cut. Don’t cut branches yourself unless you have the proper experience and necessary equipment. 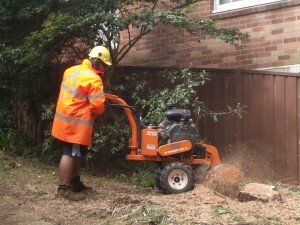 Another hazard when working with trees is the risk of an electric shock or starting a fire. A tree could come into contact with electrical wires while you work, creating serious risks to yourself, your property and the neighbourhood. It can be hard for a layperson to assess the structural integrity of a tree accurately. Trees that look sturdy to the casual observer may actually be rotting and weakened, presenting a range of risks that are only heightened by being hidden. Even for an experienced home handyman, using tools to remove a tree presents huge risks. There is a big difference between using a chainsaw in your garage and using it while balanced in a tree. If your tree overhangs a property, whether it’s your own or a neighbour’s the risk of property damage from tree removal is quite high. By carrying out a removal yourself, you both increase the risk of damage and take on sole financial responsibility. 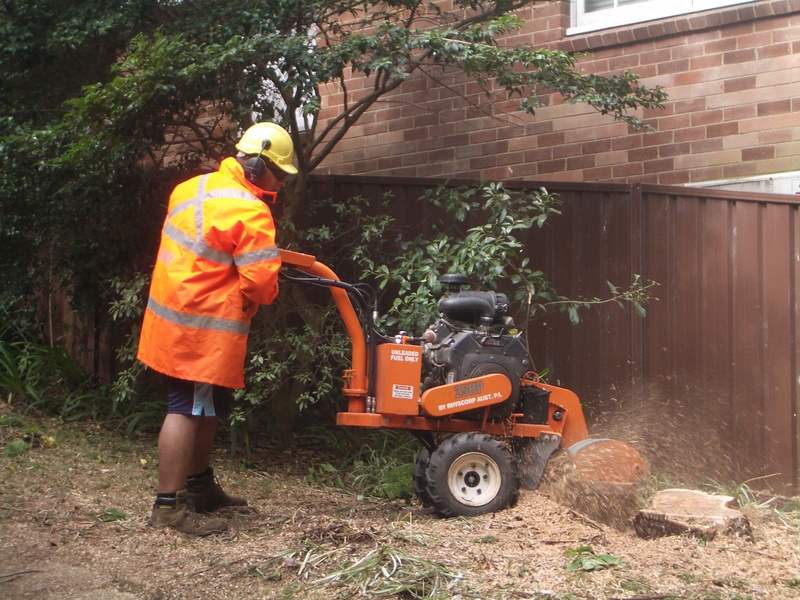 If you are thinking about tree removal in your backyard, don’t forget to call and consult Bradshaw Tree Services. We are here to help.